Koshirakura Landscape Workshop is a visiting school programme of the AA School of Architecture in which students plan interventions of architecture and urban design, with the participation of the local community of Koshirakura village. 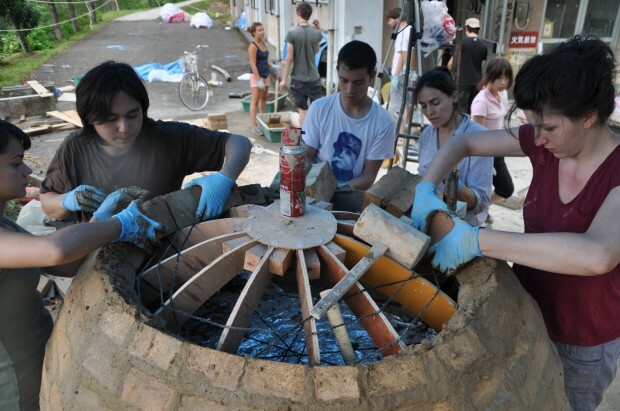 Located in the disused elementary school, international students work with local people in order to create an infrastructure for the social sustainability of the village which consists of only 100 inhabitants. Considered temporary residents rather than visitors, students are an active part of the community and they are integrated into the everyday life of the village. 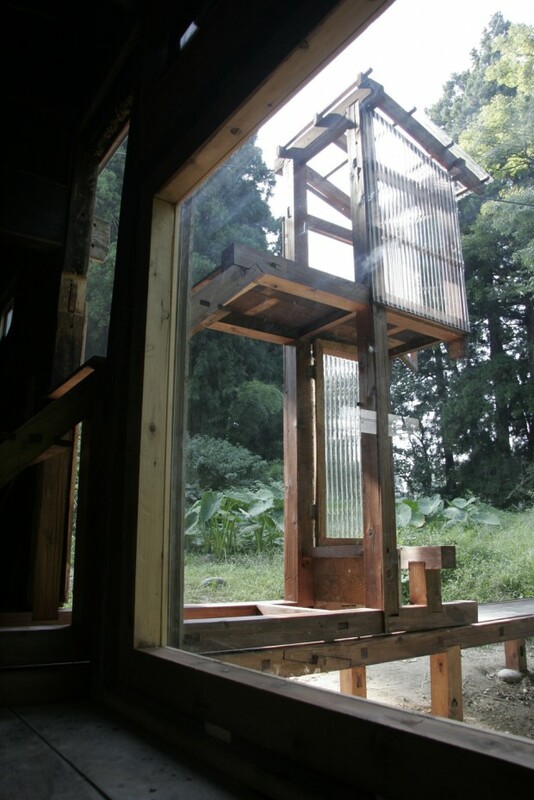 Recent projects consist of a communal oven, an Azumaya (a summer pavilion), the design and making of vehicles that could be used in celebrating the traditional Maple Cutting Festival, the transformation of Masuke House into an open-house for semi-communal use, and the conversion of the abandoned school into a communal area. Because the majority of the inhabitants of the village is over 60 years old, the purpose of the project is to avoid the shrinking of the community using architecture as a tool for the development of resources to be used by the residents. Infrastructures constructed, cultural exchange, and enrichment of community dynamics. AA School of Architecture, Daiwa Anglo-Japanese Foundation, Great Britain Sasakawa Foundation. Shin Egashira, Students and professors of AA School of Architecture, inhabitants of Koshirakura.